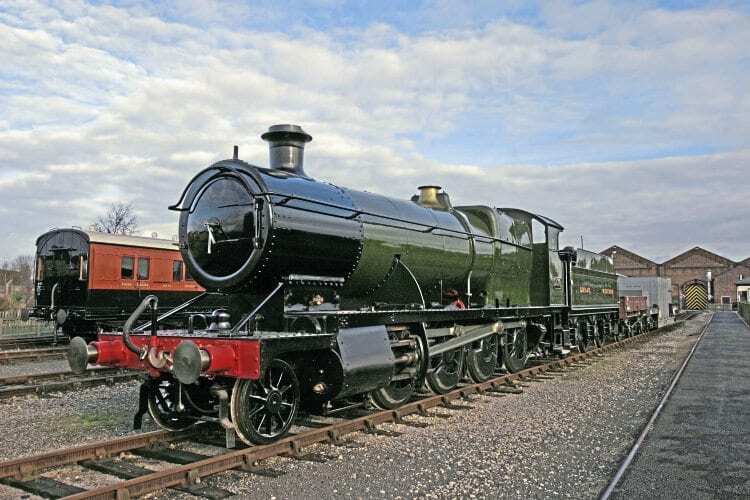 FOLLOWING much speculation, the National Railway Museum has announced that GWR 2-8-0 No. 2818 is the third main line steam locomotive to be gifted to another organisation from the National Collection. The locomotive is to be given to Swindon Borough Council, operator of STEAM – Museum of the Great Western Railway in Swindon, which occupies part of Isambard Kingdom Brunel’s workshops, where no. 2818 was outshopped in December 1905. Currently based at the NRM’s outreach station at Shildon, No. 2818 is expected to arrive in Swindon later this year, once the legal transfer is complete. There are no plans to return the locomotive to working condition. The disposal completes a review of the National Collection by the York museum, which also saw the transfer of LSWR T3 4-4-0 No. 563 to the Swanage Railway in April, a move which generated criticism in some quarters. In April last year, North Staffordshire Railway New L 0-6-2T No. 2 was de-listed from the National Collection and gifted to the Foxfield Railway, which has a set of vintage NSR coaches. Read more in Issue 232 of Heritage Railway – on sale now!